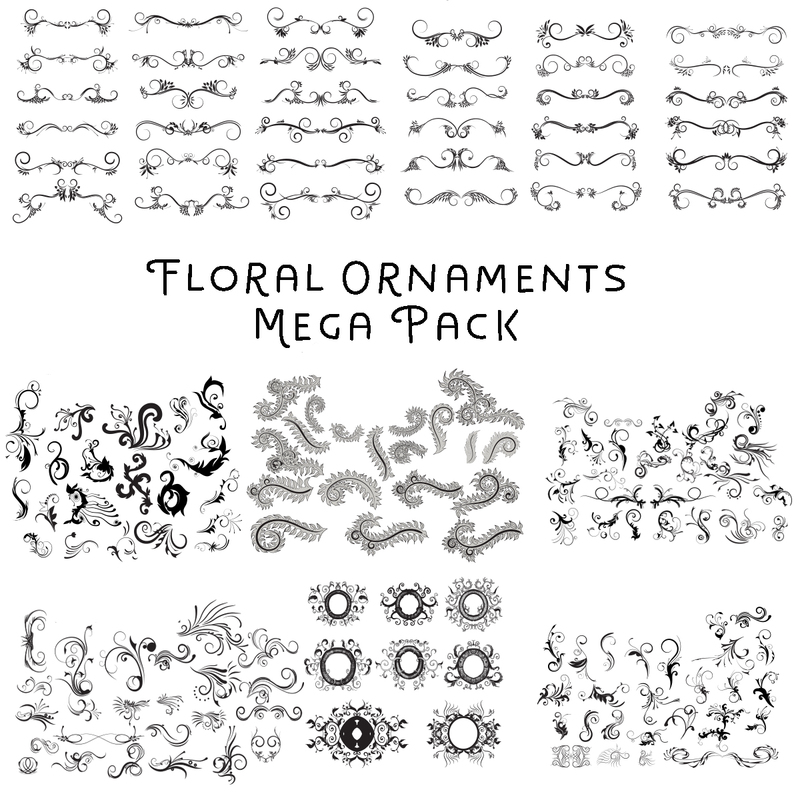 Set of 100+ Vintage Floral Ornaments. Perfect for creating vintage design packages, posters, postcards etc. 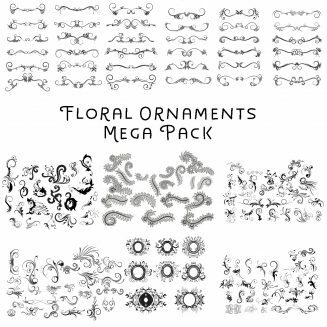 Tags: floral ornament, flourish, ornament, swirl, vintage ornament.